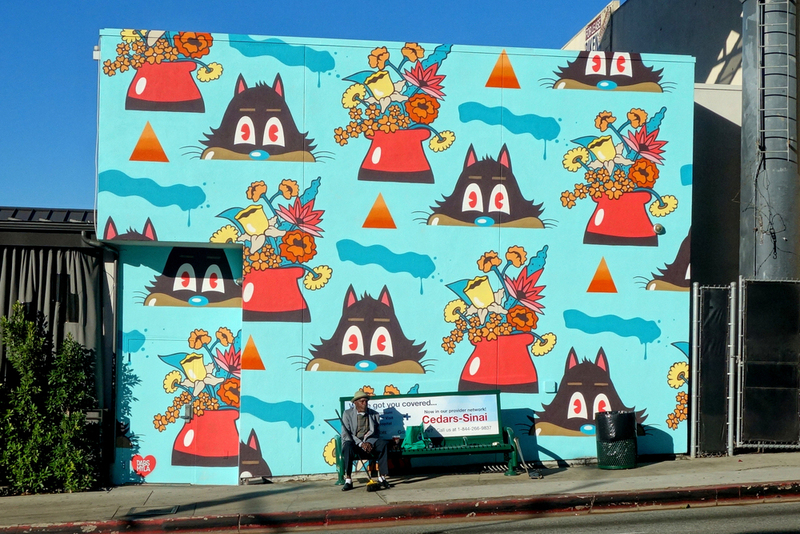 Amok Island has created murals in over 20 countries worldwide and exhibited his work in Australia, the Netherlands and Japan. 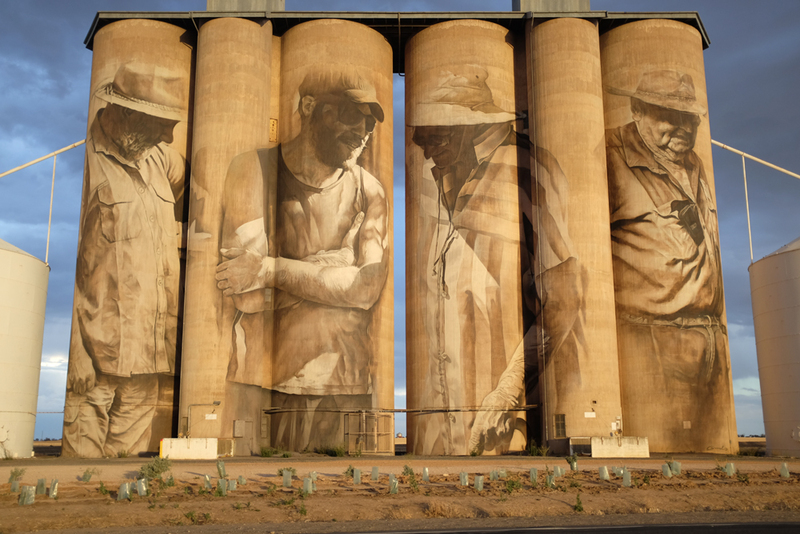 Amok Island recently completed one of Australia's largest murals; 'Six stages of Banksia baxteri' spanning 162m long and 25m high on the CBH Grain silo's in Ravensthorpe, making national news. 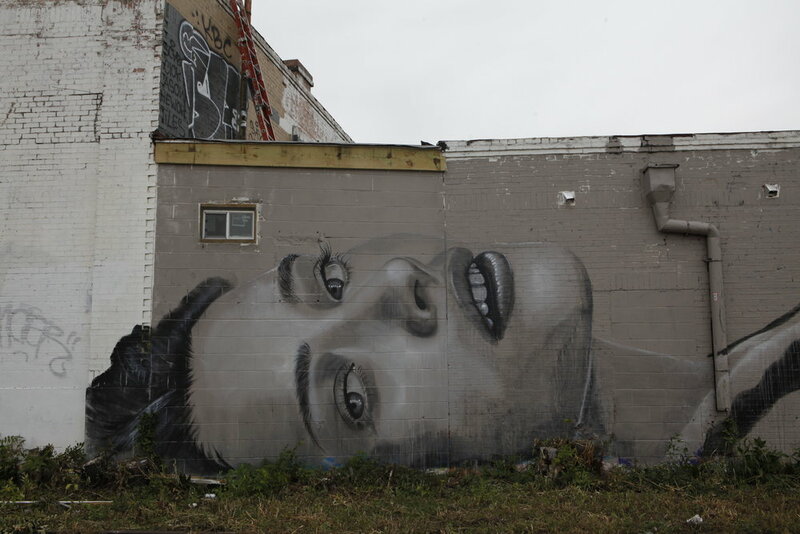 Amok Island (born Amsterdam, 1983) is a multi-disciplinary artist from the Netherlands, based in Fremantle, Western Australia and if he weren’t an artist he would be a biologist. His work explores his lifelong fascination with nature and her relationships and history with mankind. An undercurrent of appreciation for, and the need to preserve nature, can be detected throughout his work.